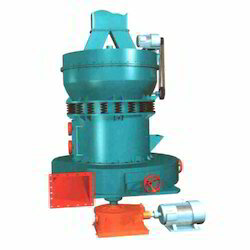 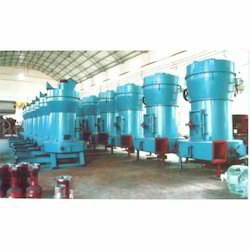 Our offered High Pressure Grinding Mill provides super-fine grinding of materials with hardness. 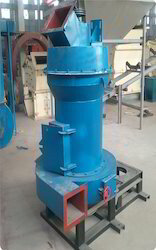 Our offered High Pressure Suspension Grinding Mill is developed by our in-house engineers with an assurance of high efficiency and low power consumption. 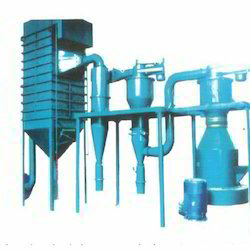 This is widely used to grind the materials such as barite, limestone, ceramic lag and slay. 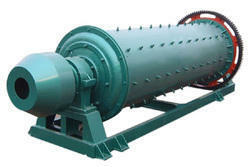 Moreover, this applies the overlapping and multi-level air protection to make sure the efficiency and lengthen the working life.